Customer Picture Number 440 Selected. Cool Car decals applied. Send in your own art to create a custom decal. 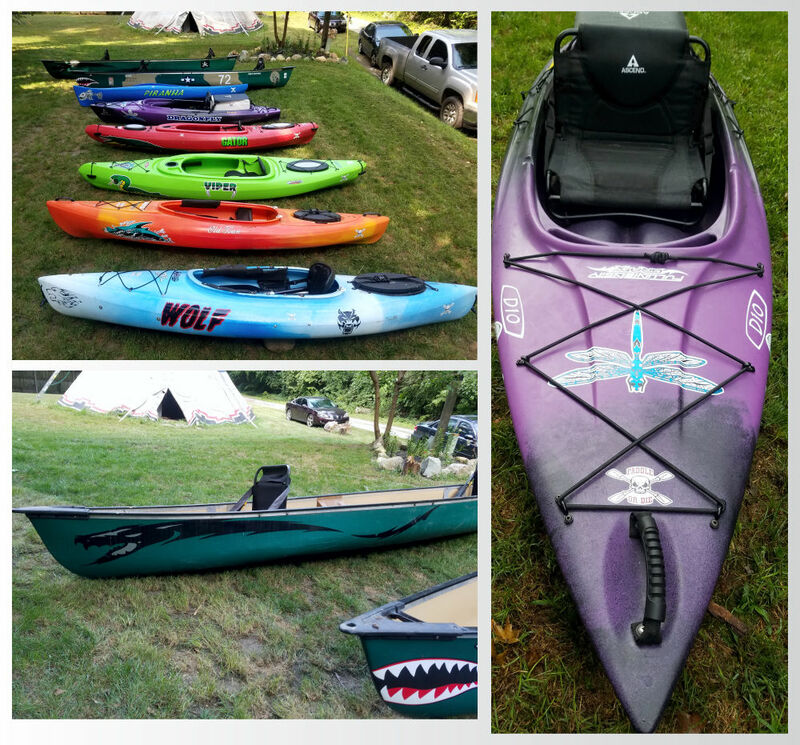 Check out Ken's custom camping and canoe decals came out excellent. The whole fleet is ready to roll for summer 2018!